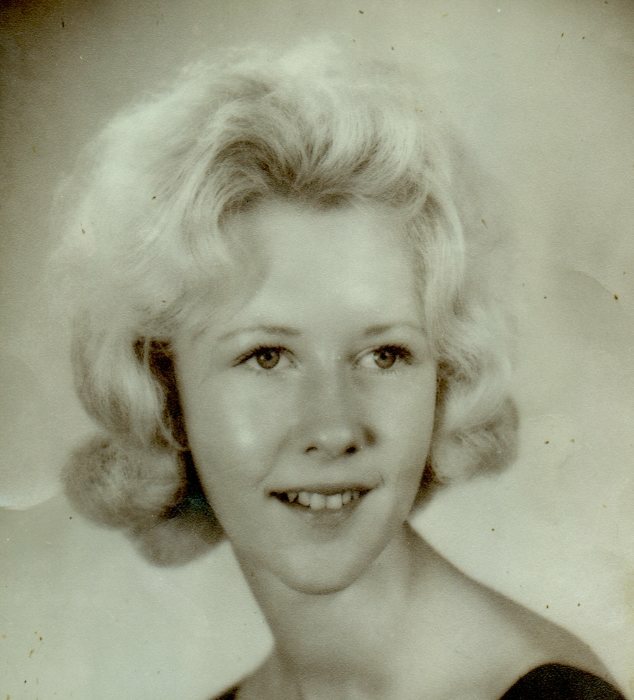 Jeanetta Nadine Skinner, 72, of Terre Haute, passed away October 28, 2018 in Springhill Village at 10 pm. She was born November 22, 1945 to Wilard Nickel and Helen L Sybert Atterson in Greenville, Illinois. She worked for many years on the North end of Terre Haute, and came to know many people. Jeanetta loved to dance. She also was a troop leader for the Girl Scouts. She is preceded in death by her parents, and also Raymond Loudermilk, the man who raised her. Also preceding her is her husband, James Skinner (m. Aug 5th, 1964), her best friend, Betty Ervin, a brother, Mike Loudermilk, a grandson, Jeremiah Torpy, mother and father in law, Donald and Katherine Skinner, and a brother in law, Don Skinner. She is survived by her daughters; Jennifer Torpy (Brian), June Skinner, and Jody Dean (Scott), bothers; Andy Nickel (Gloria), and Dave Nickel, sisters; Marilyn Neese (Terry), Stella Mann (Frank), Sara Loudermilk, Mary McEntire (Chuck), grandchildren; Briana Sappingfield, Carmen Dean, Derek Dean, Calleigh Torpy, cousins; Darlene Thomas, Donna Jean Schopmeyer, sisters in law, Tammy Thompson (Irving), and Kathy Skinner, a bother in law, Tim Skinner (Mary Lou), along with several nieces and nephews and her special buddy Tickle her cat.